The indoor dining space is perfect for cocktail parties or lavish business dinners and come furnished with a private bar. Spaces can be combined by opening the glass patio doors to form one large event space. 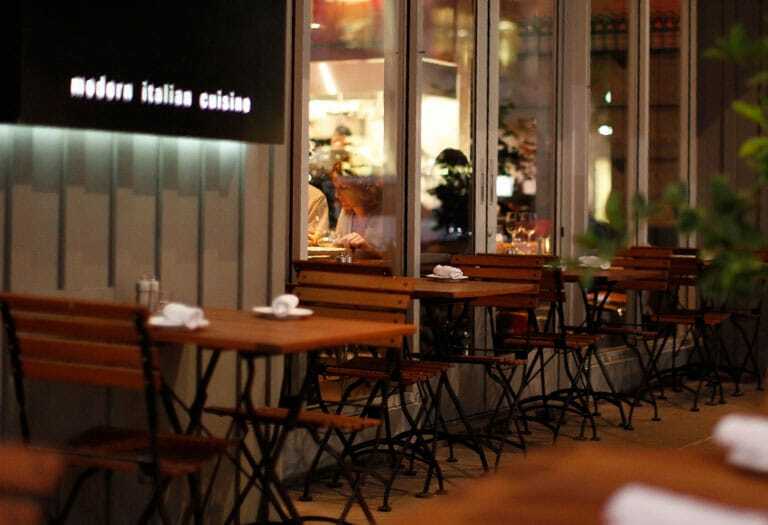 The patio has a contemporary, modern feel with old world Italian charm. Café style oak tables and chairs line the patio over-looking the main courtyard of Kierland Commons. 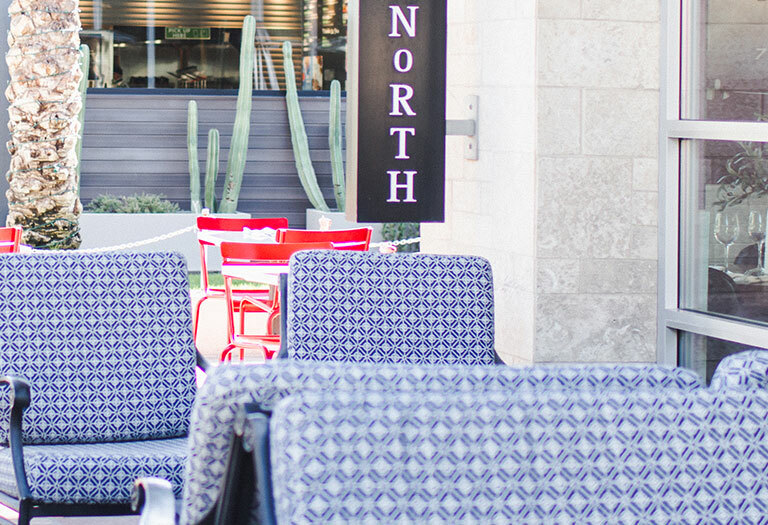 Located in the heart of the Kierland Commons in Scottsdale, North Italia will provide you and your guests a neighborhood atmosphere where you can share a handcrafted Italian experience with those who matter most. 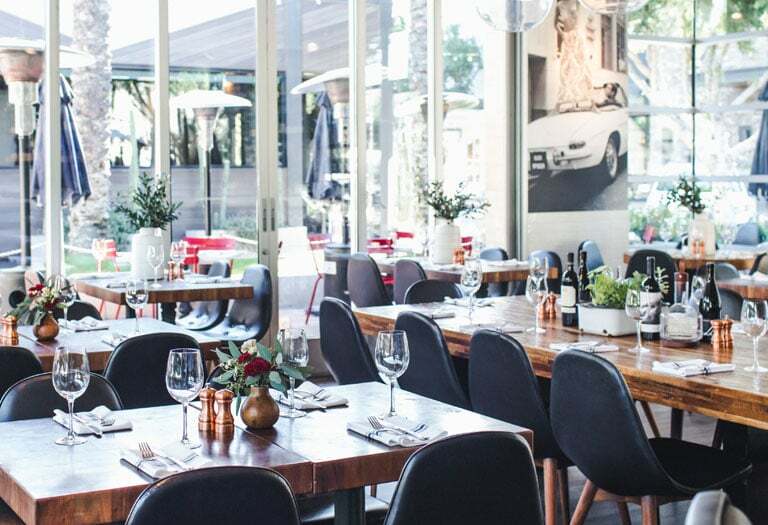 Our menu offers a great selection of antipasti, charcuterie, salads full of seasonal ingredients and a main entrée menu driven by both traditional Italian cuisine and lighter fresh seafood dishes. Pair any dish with red, white, or sparkling wine specially curated for North Italia by our beverage connoisseurs; or explore our Italian inspired cocktail and beer lists. 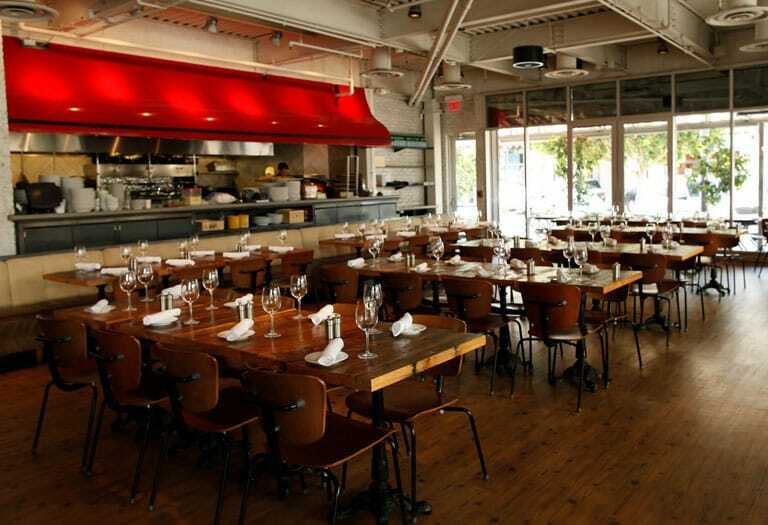 Choose to entertain on our patio, bar, main dining room, or private dining space.